Do you require the services of a reputable company to install the best vinyl windows in your house in the region of Steilacoom, WA? Access Windows & Glass, LLC offers professional installation services of the best vinyl windows in the region of Steilacoom. Trust us when we tell you that the older, wooden windows are ruining the sophistication of your otherwise beautiful Steilacoom house. The ever increasing energy bills, and low efficiency levels are caused due to those inefficient windows. We should be your top choice when it comes to choosing windows that are functional and top of the line. By putting your trust in us, you ensure that your house gets the most beautiful looking windows that reflect your personality, too. No matter how great those wooden windows are, the advantages provided by vinyl replacement windows for properties in the Steilacoom area are simply unparalleled. No matter how tough the window you install is, it is surely going to suffer wear and tear over time leading to the requirement of vinyl replacement windows for your property in the Steilacoom area. 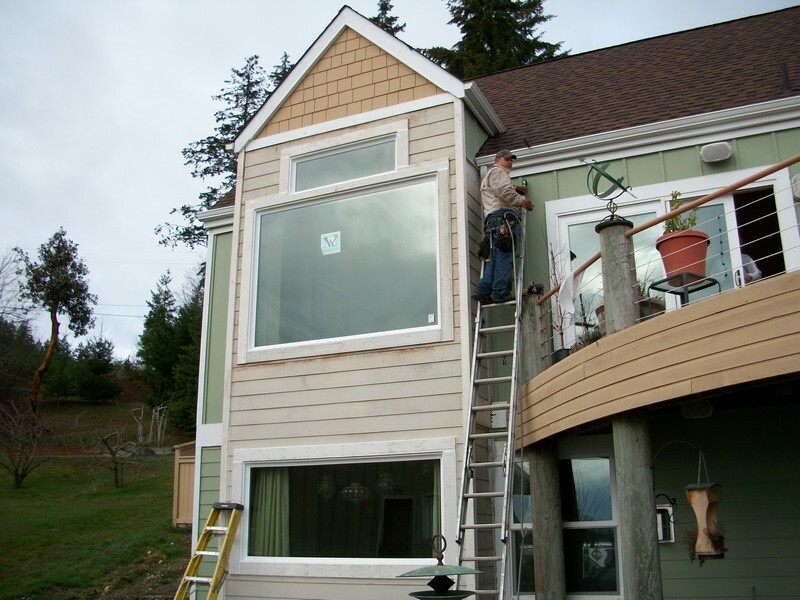 The experienced staff that we employ has comprehensive knowledge of the business, and are skilled at installing vinyl replacement windows in the Steilacoom area. 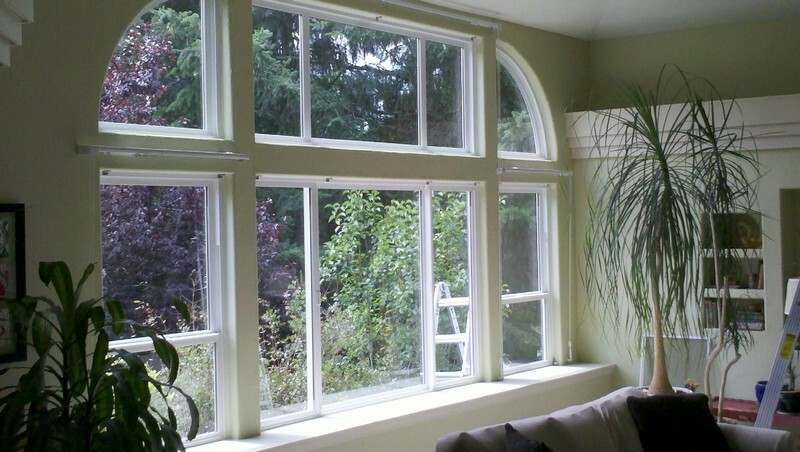 Why Choose Us to Install the Best Vinyl Windows in Steilacoom? We have been offering the best vinyl windows installation service to Steilacoom residents since 2004. Moreover, we offer the best vinyl windows for the money, and work with budgets of all kinds. Call 253-534-8200 to hire the best vinyl windows installation service. 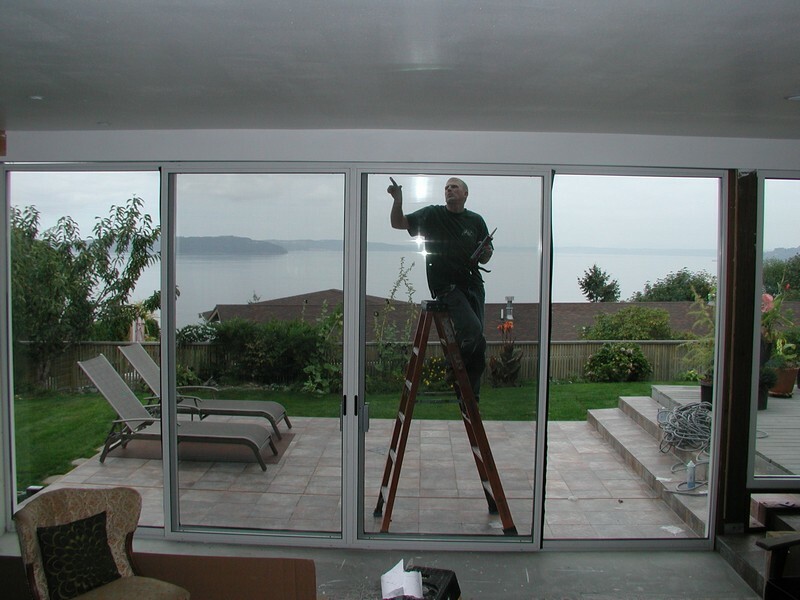 Access Windows & Glass, LLC offers exceptional vinyl replacement windows in the Steilacoom region.